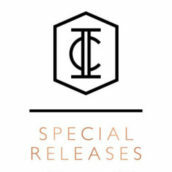 The headline Masterclasses at The Whisky Exchange Whisky Show are guaranteed to be special. 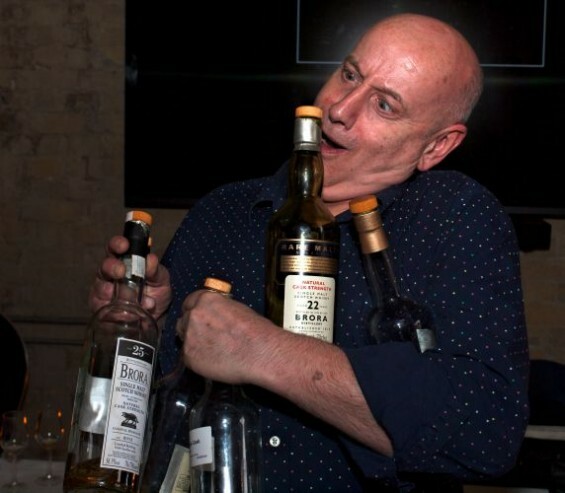 This year’s line-up included a rare chance to taste six whiskies from legendary closed distillery Brora, in the epically titled Aurora Brorealis, led by Diageo whisky ambassador Colin Dunn. 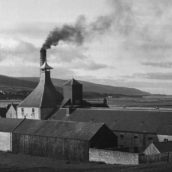 Brora has had an eventful history – founded in 1819, under its original name of Clynelish, it closed in 1968, after its owners built another distillery (also called Clynelish) virtually next door the same year. 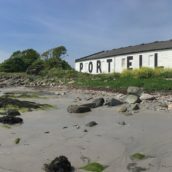 However, an unexpected drought on Islay that summer led to a shortfall in heavily peated whisky, so the stills were fired up again, and the older distillery – now renamed Brora – stayed in production until 1983. Nose: Sweet aromas of toffee with menthol and straw. Given time, clotted-cream fudge and nougat notes appear. Palate: Overtly spicy with black pepper, liquorice and cinnamon intertwined with orange and light smoke. Finish: Long, with the orange notes lingering. Comment: A sweeter and lighter style of Brora than usual, this was a great starting point to investigate the distillery’s character. This was the first-ever official bottling at 25 years of age, and its lightly smoky and graceful nature certainly pleased whisky writer Jim Murray, who gave it 96pts shortly after its release. Nose: Vegetal, with notes of hay and grass combining with an underlying maltiness. Palate: Creamy texture with notes of clove and hay – the peat slowly builds all the way through. Finish: Exceptionally long with the clove spiciness and the peat smoke in perfect harmony. Comment: The 1972 Brora releases from the Rare Malts series have become legendary, and it’s easy to see why. It was a smart move by Colin to taste this early on, allowing us to enjoy it before our palates became tired. This was definitely my personal favourite – the flavours just went on and on. Nose: Complex, with aromas of Love Hearts, menthol and green apple. Water brings out the smoke. Palate: Warming and spicy, with green-apple flavours. As with the nose, water brings out the smoke (bonfires), and also a Riesling-like petrol note. Finish: Long, warming, and spicy. Comment: This shows how heavily peated whisky isn’t automatically smoky – although a few drops of water did unleash an expected wisp. Nose: Red apple, toffee, butterscotch, and a hint of eucalyptus. Palate: Drier than the nose suggests, with grass, hay, peat smoke and clove all present. Finish: Long, with the spicy clove and peat smoke continuing to the very end. Comment: The oldest official Brora at the time of release, and a stark contrast to the 25 year old. Much smokier and spicier, it highlighted how varied the distillery’s production was. Nose: Very fruity, with prominent notes of green apple and a hint of strawberry. Palate: The first sample to show the distillery’s trademark waxy character, this is also oily with notes of smoke, pear, and an underlying ginger spiciness. Finish: Long with spicy ginger and subtle peat smoke. Comment: Bottled directly from a cask (which Colin believed was refill ex-bourbon) still lying in Diageo’s warehouse the week prior, this had quickly settled in the bottle. 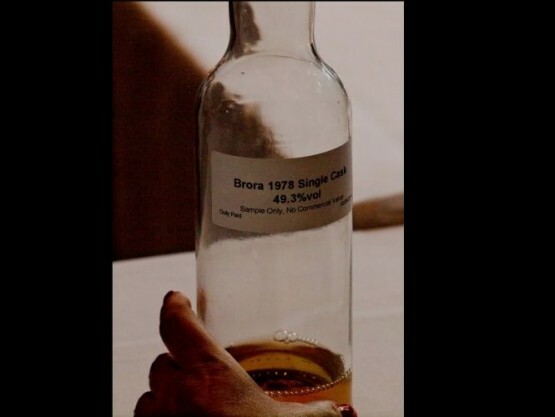 This was the first time I’d tasted an official-bottling single cask of Brora and it didn’t disappoint, although I’d be surprised if there were any single-cask releases in the near future – the demand would surely mean it could do more harm than good. Nose: Liquorice, lemon, vanilla, wax, and a hint of pineapple. Palate: Creamy, with lemon zest, vanilla, oak, peat smoke and candlewax. Finish: Long, with dry spiciness from the oak. Comment: A vatting of whiskies from 1976 and 1977, the refill American oak casks are noticeable here, with prominent vanilla and oak notes. A fitting finale to the tasting. 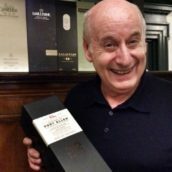 Colin is known for his larger-than-life presenting style, but despite his exuberance, there was no getting away from the fact that this was a collection of very serious whiskies. Each one was exceptional, and one wonders how many more opportunities there will be to taste Brora in this way in the future. Once again, a cult distillery lives up to its legendary status. 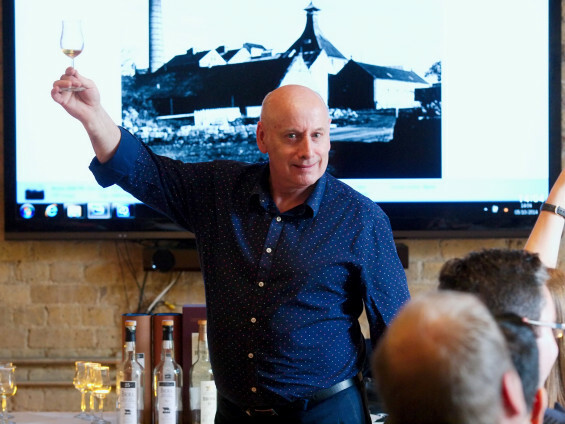 The Whisky Show Masterclass – Aurora Brorealis http://t.co/3TCixgmb8S – one hell of a tasting with @ColinDunnWhisky – brilliant!